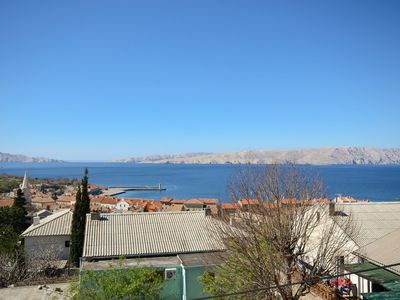 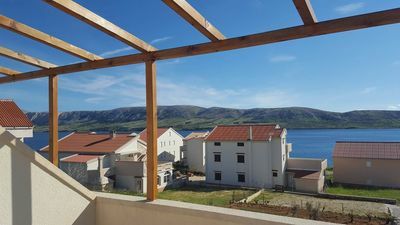 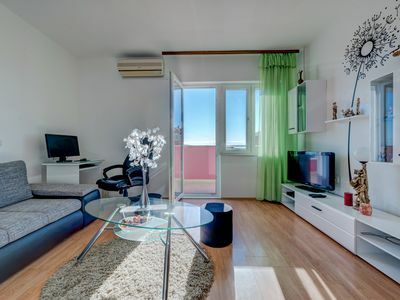 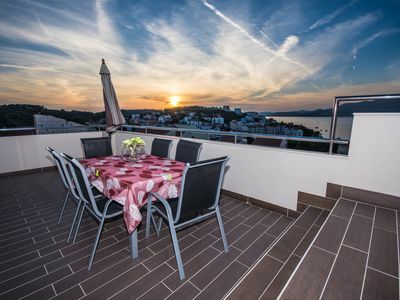 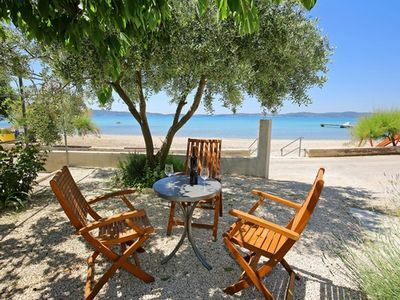 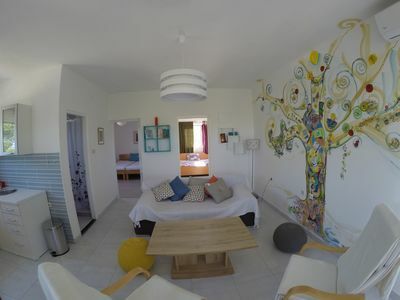 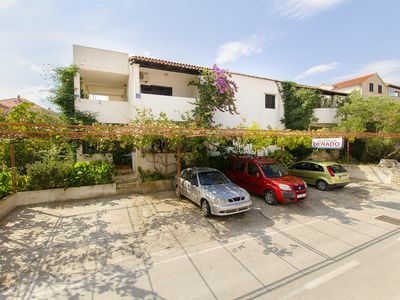 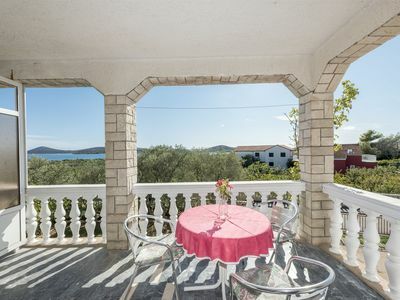 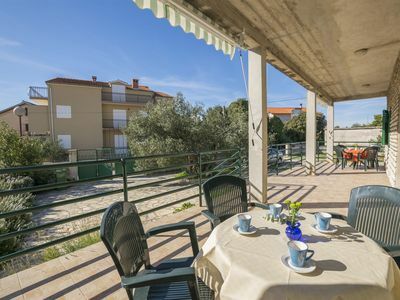 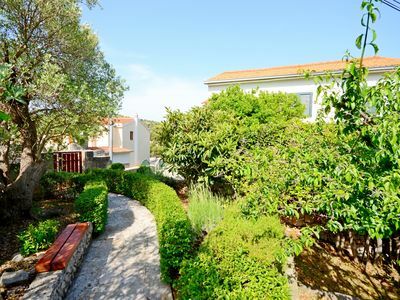 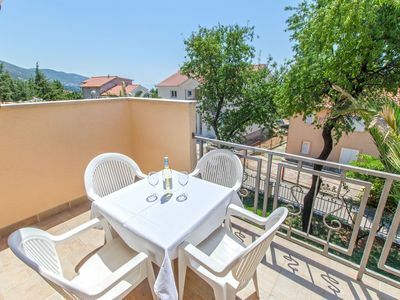 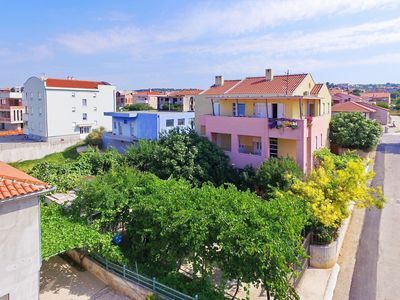 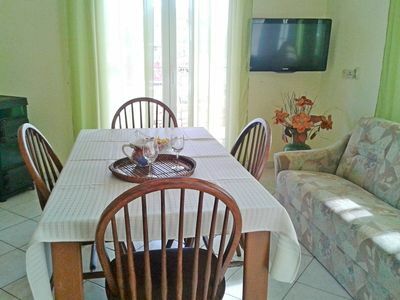 These nicely furnished holiday apartments are located in a family house in the popular resort of Makarska. 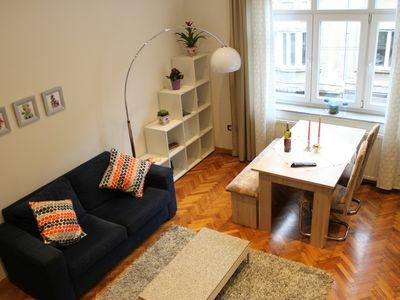 Apartment CDF428 is located on the first and apartment CDF429 on the second floor of the house and they each have a bedroom, bathroom and kitchen with living area. 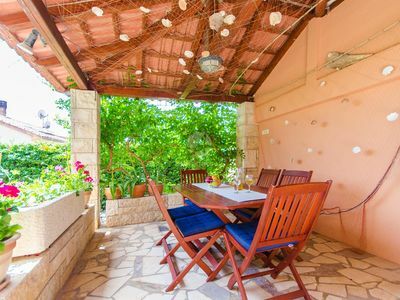 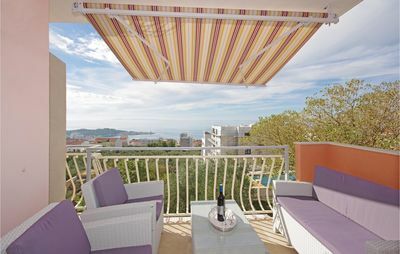 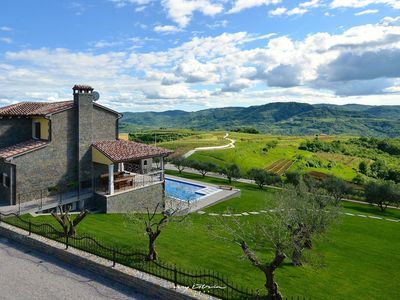 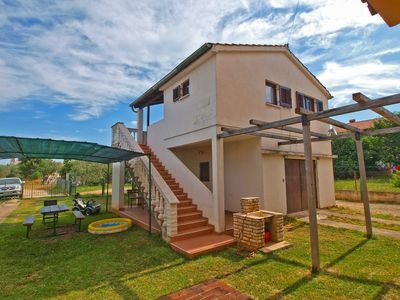 Both apartments have their own terrace with view of the sea, while in front of the house is the common barbecue available, where you can prepare various delicious dishes. 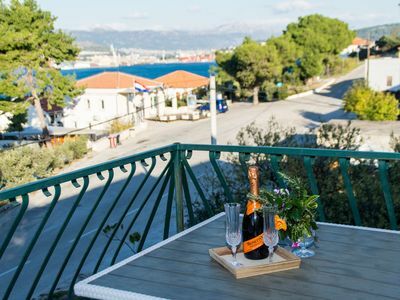 Enjoy the sun and the sea at the beautiful pebble beaches with rich gastronomic and entertainment offer and also visit the center of Makarska.